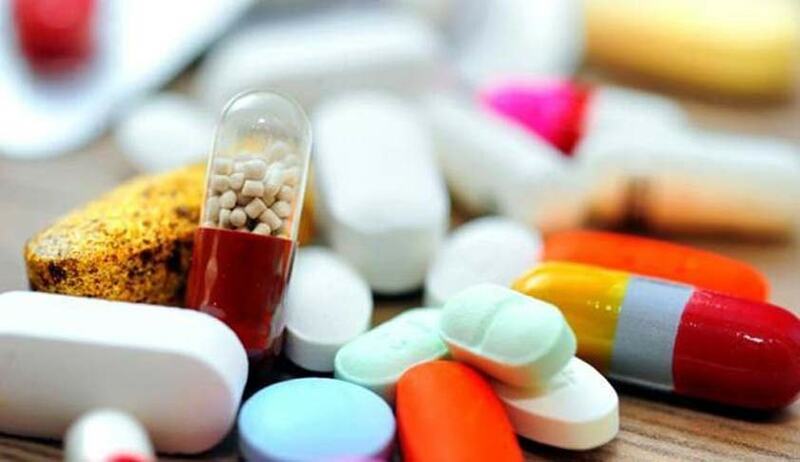 In a landmark judgment with strong repercussions for the government, the Delhi High Court on Thursday quashed a Central Government Order (CGO) banning 344 fixed dose combinations (FDCs) of drugs. Authored by Justice Rajiv Sahai Endlaw, the judgment answered various challenges raised in 454 petitions from various pharmaceutical companies after the Centre's decision to ban the drug combinations earlier this year. In a nutshell, an FDC is a 'cocktail' drug. It contains two or more therapeutic ingredients, packed into a single dose. The concept is widely accepted in global markets, due to less cost and patient convenience. The Centre issued the ban notification on March 10, 2016, in pursuant to the Kokate committee report. Most large pharmaceutical manufacturers, including Pfizer, Abbott, GlaxoSmithKline and Cipla, immediately appealed to the Delhi High Court. The ban was issued after the committee's observations that the specified FDCs lacked therapeutic justification. This impacted several high-selling brands such as Corex, Phensedyl and Vicks Action 500 etc. The court first heard the petitioners on March 14, and provided the manufacturers interim relief, allowing them to continue production and sale of the notified FDCs. In doing so, it noted the drugs in question had been in the market for decades and the notification itself did not make out a case for urgency. During the course of the hearings, petitioners drew the court's attention to relevant provisions of the Drugs and Cosmetics Act, 1940, requiring prior consultations by the government. It argued the same conditions applied to notifications under Section 26A, under which the ban was issued. The pharma companies also highlighted the fact that the central government had targeted FDCs, while allowing the same drugs in combination to be prescribed to patients individually. The Union of India attempted to highlight its authority to conduct periodic testing exercises and also withdraw previously issued approvals under concerns on public interest. It asked the court to interpret the move as a necessary requirement for the betterment of society and for purposive interpretation to the Drugs Act. Rejecting the Centre's arguments and quashing the March 10 notification, Justice Endlaw agreed with the petitioners on the lack of mandatory consultations with the Drug Testing Advisory Board and the Drug Consultative Committee, statutory requirements under Section 26A. As a result, the Centre's decision without such consultations was held to be void. It also said the Kokate committee report could not substitute the functions of the Drugs Controller. And, there had been lack of discussion on the panel's report. This further vitiated the breach, though the Centre might have acted for the public good. Before this judgment, the government had moved a petition at the Supreme Court to transfer all FDC-related matters being heard in the country so that they could be clubbed and heard afresh. The apex court is expected to make a decision on whether to accept or reject these petitions this Friday.